Stella hops, also known as Ella, are Australia's newest aroma hop cultivar. 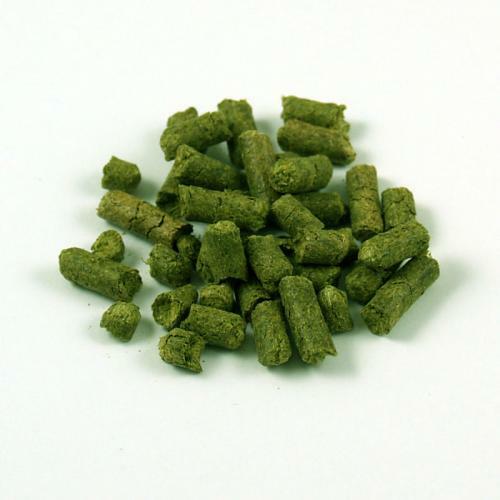 AU Stella hops are reminiscent of, yet distinctly different from, noble European varieties - one of the most versatile hops available. 1 oz.